GOKPOP | Exclusive K-News in Malaysia & Singapore: Moonshot Malaysia GIVEAWAY: Purchase & Stand A Chance to Win A Pair of BIGBANG 2017 Concert [Last Dance] tickets in Seoul! Moonshot Malaysia GIVEAWAY: Purchase & Stand A Chance to Win A Pair of BIGBANG 2017 Concert [Last Dance] tickets in Seoul! 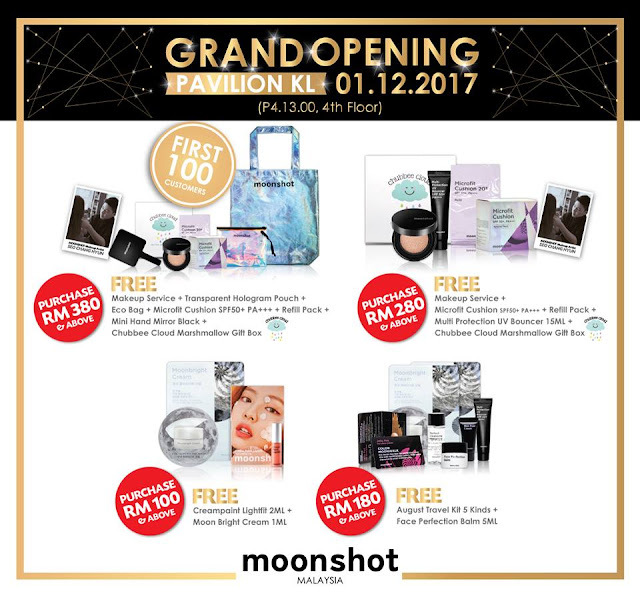 Moonshot, the Korea beauty brand by YG Entertainment recently announced its first flagship store at Sunway Pyramid followed by One Utama grand opening. 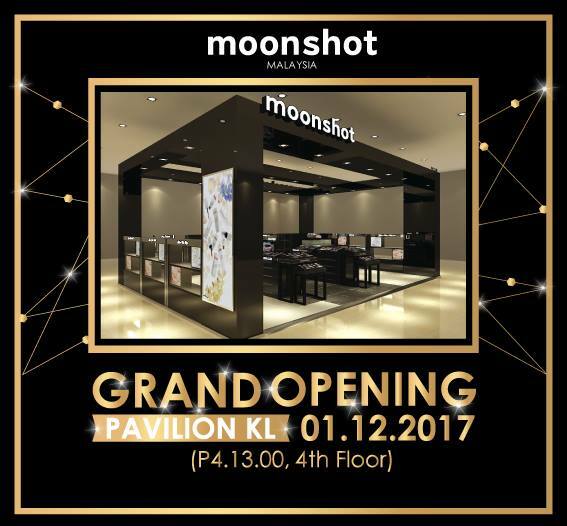 On 1st December, moonshot will also open its store at Pavillion KL. 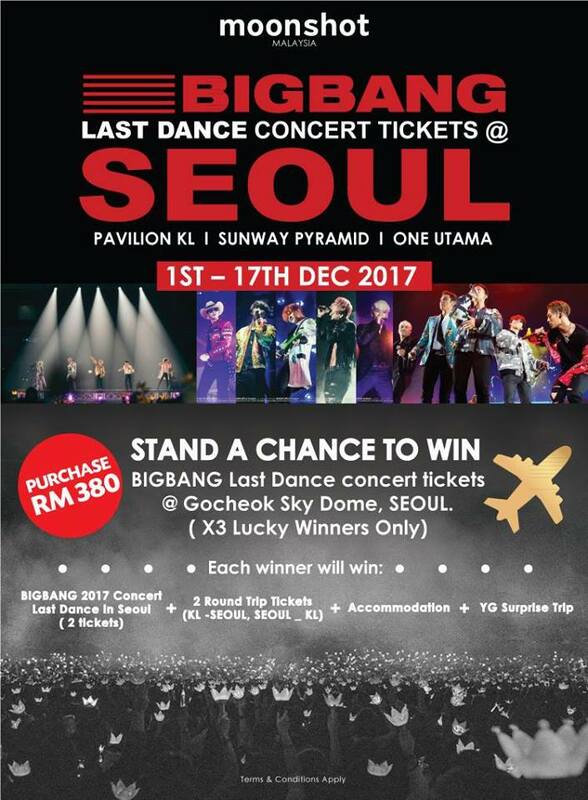 In celebration with its grand opening, moonshot Malaysia is giving away a pair of BIGBANG 2017 Concert [Last Dance] tickets which held at Gocheok Sky Dome, Seoul. Asides, there'll be special promotion during the grand opening at Pavillion KL. Do check out the store for more info!